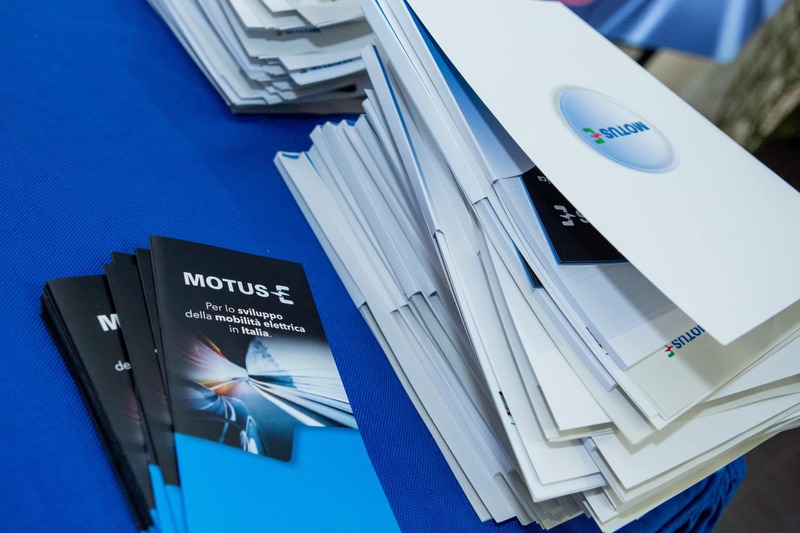 MOTUS-E: Rome was the center of the first national event of MOTUS-E, the Italian association that reunites all the key players in the world of sustainable mobility, both coming from fields of academics and industry alike. Innovation was certainly one of the focal points of the meeting. 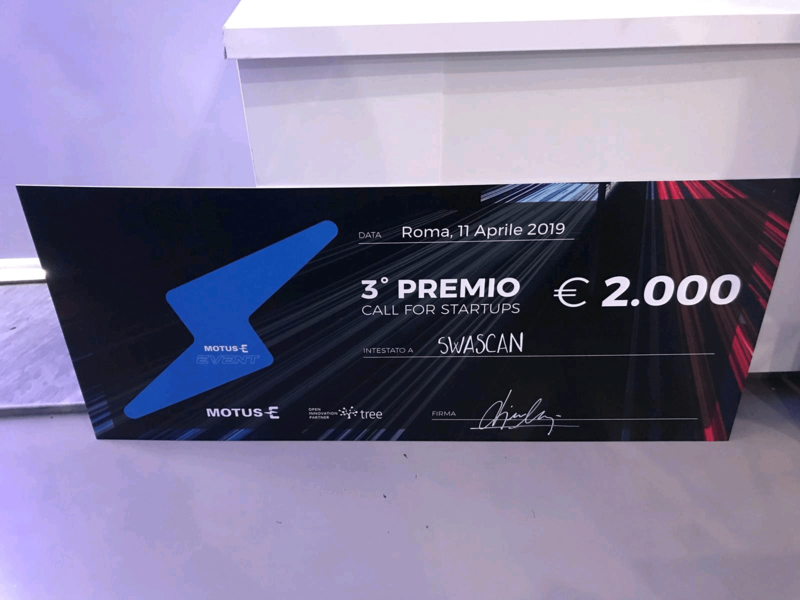 In this regard, the MOTUS-E, in association with Tree, had thrown down the gauntlet: the so called Call for startup, a competition with six key points to develop, ranging from smart cities to cybersecurity, aimed at revolutionising electric transport in Italy. Each entrant chose one specific field and in the cybersecurity one Swascan emerged victorious. Swascan is the first suite to be entirely based on cloud, able to identify, analyze and solve all critical issues related to the digital security of all business assets. Born form an idea of Raoul Chiesa and Pierguido Iezzi, and developed by the softwarehouse Business Competence, the startup has developed a solution that shines in adaptability. Already available on the market and perfectly capable of suppling key services ranging from Web App Scan to Network Assessment , Swascan is the perfect partner to develop secure and reliable systems even in the field of transport. Thanks to these strong points the company was awarded the Call for startup prize by the qualifed jury at MOTUS-E, witch included both professors form Italy’s most prestigus universities and industry leaders, proof of how the importance of cybersecurity has risen in the last few years, permeating more and more parts of our society and dripping down to everyday life. The e-mobility sector is going towards a future that is completely digital and connected. Traditionally, security in this field is split between active and passive, from now on we must add a third category: digital. You can check out Swascan using our Free Trial.